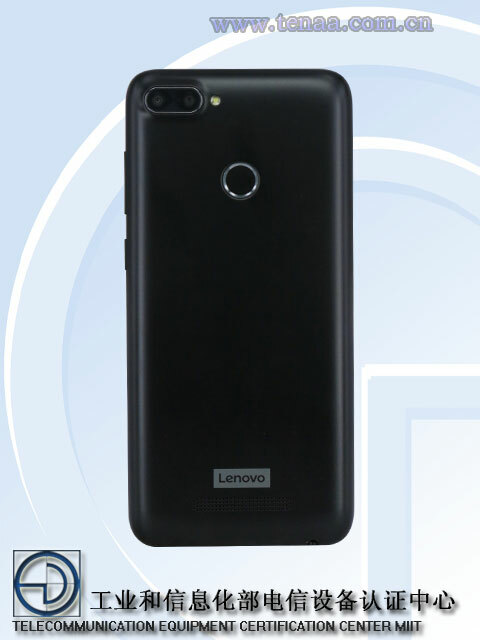 Yesterday, Lenovo’s new phone termed as the Lenovo K320t (code number) has quietly appeared on TENAA. 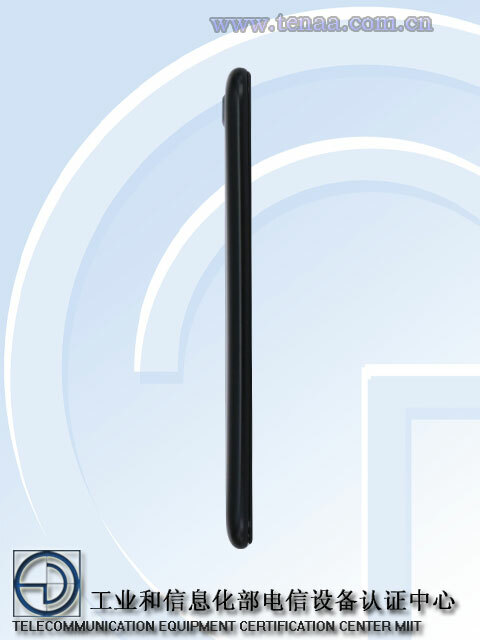 The phone’s appearance and specification have been unveiled by TENAA. 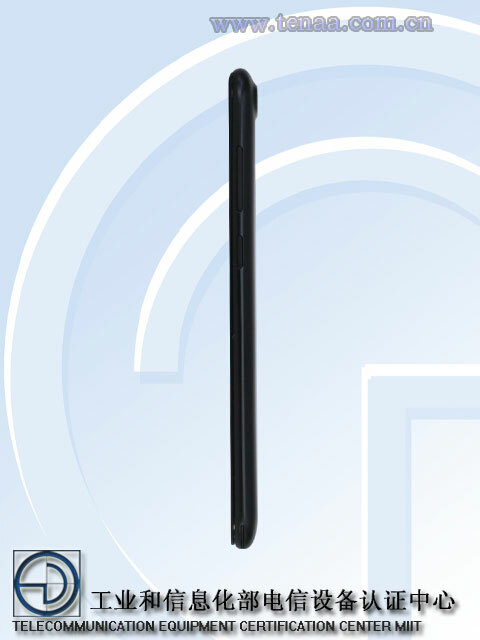 The Lenovo K320t is expected to feature a 5.7-inch (1,440x 720 pixels) full screen with the aspect ratio of 18:9. 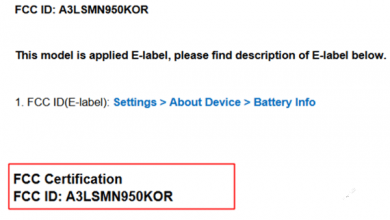 The smartphone is expected to be powered by a quad-core 1.3GHz processor. 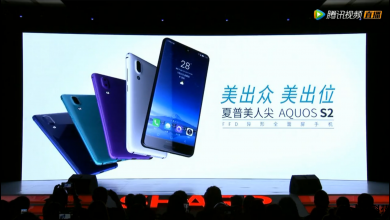 On the front, it will come with a 2MP front shooter for selfies. Besides, the phone features an 8MP camera on the rear. 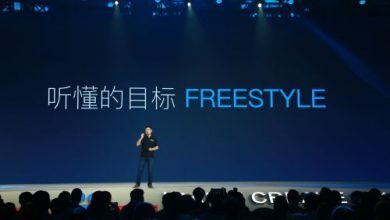 The K320t will be available in two storage models: 2GB of RAM and 16GB of ROM, 3GB of RAM and 32GB of ROM. The smartphone will sport a 3,000mAh battery and run on Android 7.0. 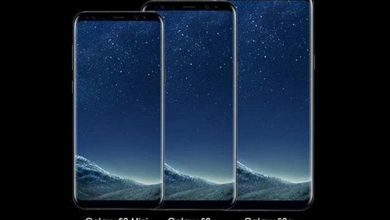 The phone measures 155.2×73.5×8.5mm and it weighs 153.8g. It comes with a fingerprint reader on the back and will provide black and silver two color options. As it makes its appearance on TENAA, the phone is estimated to be coming soon.